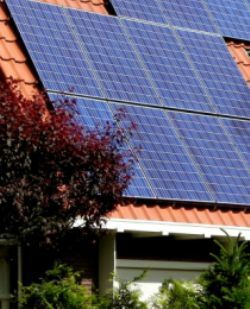 When beginning a solar energy DIY home conversions project, one question many people have before they start is: What will I need to complete the conversion? Of course before you start with anything, you should get a good DIY solar guide, and you’ll be walked step by step through the process of setting up your solar energy solution. 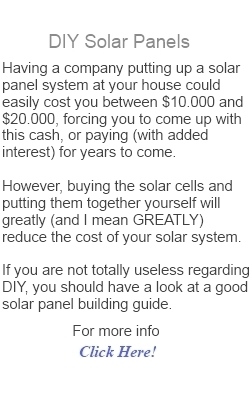 Aside from that though, let’s cover the basics of what you’ll need to go solar! There are 7 main components you’ll need when wiring up a solar energy solution for your home. It should be noted here that we’re talking about converting a home, and not just creating portable solar energy solution (in which case you’ll only need 4 components). Before you install your home energy solution, you’ll need the following components. These are listed in the order they will be wired into your solar energy system. 1. 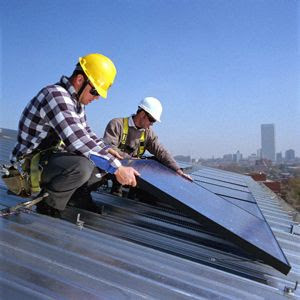 Solar Panels – In most DIY applications these will be built by you. You order discount photovoltaic cells, and assemble those into 50W, 75W, or 100W Panels. 2. Array DC Disconnect – This simple device is basically just a switch. It allows you to cut the DC power from your solar panels should system maintenance be required. If you shop around you’ll likely pay less than $25 for this component. 3. Charge Controller – Most home systems will be built with a battery backup. The charge controller ensures that a consistent amount of power is sent to the batteries, and that the batteries don’t discharge at night. Again, if you shop around for this component, it won’t be a large expense. 4. Deep Cycle Batteries – To store the power from your solar panels, you will need deep cycle batteries. If you find reconditioned batteries, these can be obtained for fairly cheap. Better yet, you can get old batteries for free and recondition them yourself. 5. System Meter – This component is actually optional, but it is suggested so that you have a clear way to see how much power is being fed into your home from the solar panels. 6. Converter – Since your solar panels produce DC power, and your home runs on AC power, the converter makes the solar energy usable by your home. A 1500W converter likely won’t cost you more than $50. 7. Backup Power – Most systems will also include some sort of backup power. In an off grid application this would generally be a generator. In a city or town, the power grid itself provides the backup. From there the system gets wired into your home breaker box. At this stage, unless you are qualified, you might consider getting a qualified electrician to install the system. At any rate, you now have an idea of what will be needed to get your home running on solar energy. If you haven’t done so yet, you should also consider downloading a copy of one of the top guides to teach solar panel DIY. 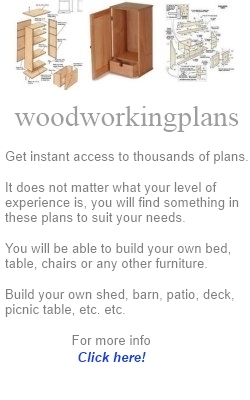 Doing so will ensure you have all of the information you need to get the conversion finished right – the first time!